These products distinguish themselves on the market through there high quality „Made in Germany“, extreme quiet running, low energie requirement as well as optimal harmonized components. 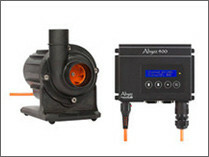 The product line „Abyzz“ includes beside the salt-water suitable pumps also control systems and a large number of equipment for aquaristics. 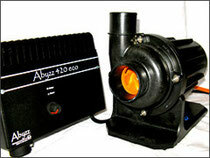 I have applied the Abyzz pumps in my coral breeding facility and I am absolutely committed to the total operating performance as well as the quality. 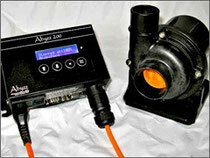 The pumps are characterised by high-class volume pressure and simultaneously low power consumption. 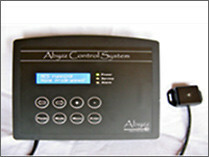 The pumps are infinitely variable and cope according to the requirements with the respective facility. Whether speciality retailer or end customer please do not hesitate to contact myself regarding the delivery. 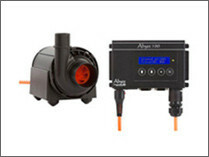 Further information about Abyzz pumps and the offered accessories you can find on the following webside www.venotec.de or you can contact directly myself.